Victoria Magazine's 2015 Business of Bliss Feature! 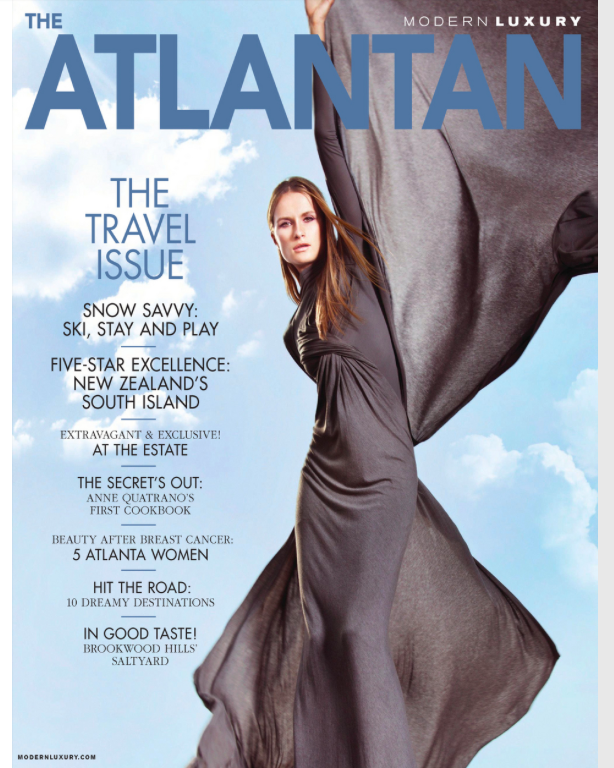 Antage Bleu & Baby Bleu Founder, Danielle Mason Hosker, is featured in Victoria Magazine's Jan/Feb 2015 issue! December 22, 2014 by Danielle Hosker. December 10, 2014 by Danielle Hosker. October 27, 2014 by Danielle Hosker. 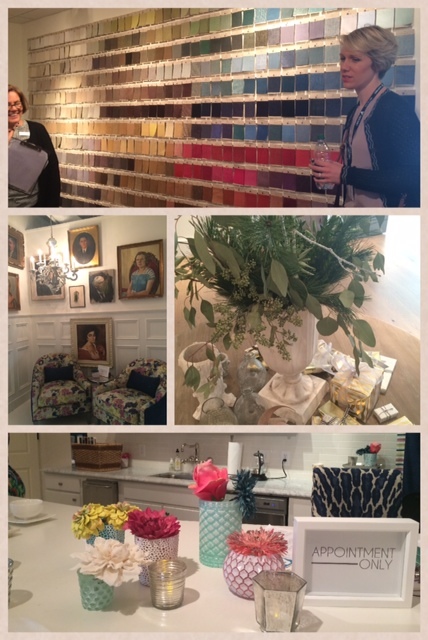 Sneak Peak At our Tate & Taylor collection! October 15, 2014 by Danielle Hosker. Brixy Photo Shoot Featuring Baby Bleu's Rosalina! October 8, 2014 by Danielle Hosker. Many many thanks to the beautiful Ali Landry and her amazing team---soooo happy Baby Bleu was a favorite! We are beyond honored! September 6, 2014 by Danielle Hosker. Ali Landry at Baby Bleu! The beautiful Ali Landry stopped by to tell us how much she loved Baby Bleu! The newest member of our decadent 100% linen family, Rosalina features our signature oversize ruffles, 3-tier skirt and color-blocking in oatmeal, cream and rose. The Rosalina collections includes 3 tier skirt, crib sheet, 4 piece bumper, crib rail cover with signature bows, nursery pillow, bow pillow, heirloom pram blanket, changing pad cover and curtain panel covers with bow tie backs. September 4, 2014 by Danielle Hosker. September 2, 2014 by Danielle Hosker. September 1, 2014 by Danielle Hosker. Look what just arrived! Our Antage Bleu mason jars by Dishique! May 25, 2014 by Danielle Hosker. Antage Bleu founder Danielle Mason Hosker returned to her alma mater as the Dinner With A Dozen Dawgs guest speaker at The University of Georgia. February 26, 2014 by Danielle Hosker. MARTHA STEWART AMERICAN MADE AWARD NOMINEE! The AB team is proud to be included in the 2013 Martha Stewart's American Made Awards. Please show your support and vote for Antage Bleu and Baby Bleu today and be sure to check out some of the other brilliant American artists and brands. September 12, 2013 by Danielle Hosker. July 20, 2013 by Danielle Hosker. 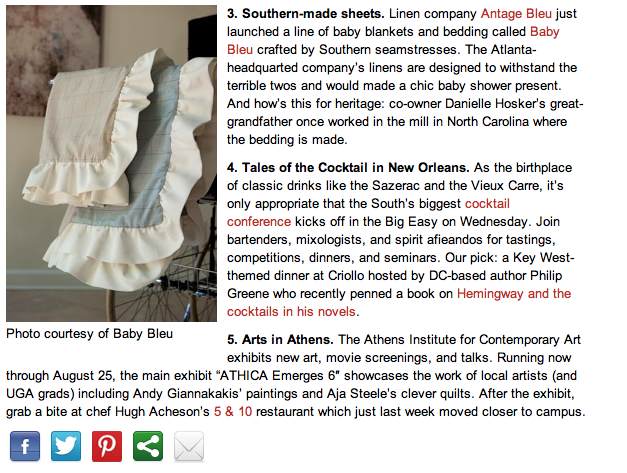 Baby Bleu Makes Southern Living Magazine's Daily South Hot List! We are so proud to be included in Southern Living Magazine's Daily South Hot List! Baby Bleu Launches at Market! Baby Bleu was a HUGE hit at its official market launch July 12-16, 2013 in HIGH DESIGN at the International Home and Gift Show in Atlanta. Market week was an incredible experience and success-- we loved seeing all our old friends, meeting new Antage Bleu and Baby Bleu retailing partners and press. We are looking forward to the ABC show in Vegas in October!